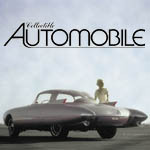 The American auto industry returned to building cars soon after the end of World War II, and the car-starved public was clamoring to trade in its worn-out old rides for almost anything new that had at least four wheels and was self-propelled. Diamond T, the builder of big, rugged heavy-duty trucks thought about getting in on the passenger-car action. 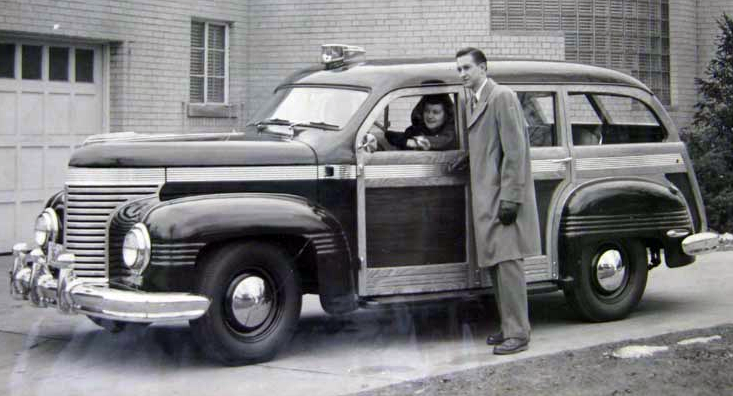 Its first and only attempt at building a light-duty vehicle was this prototype chrome-laden station wagon. Almost nothing is known about the concept technically, but it appears to be very trucklike, suggesting it was based on one of the maker’s existing truck platforms. Can anyone out there shed some light on this wagon? Also, does anyone know the history of the Prince Castle franchise? 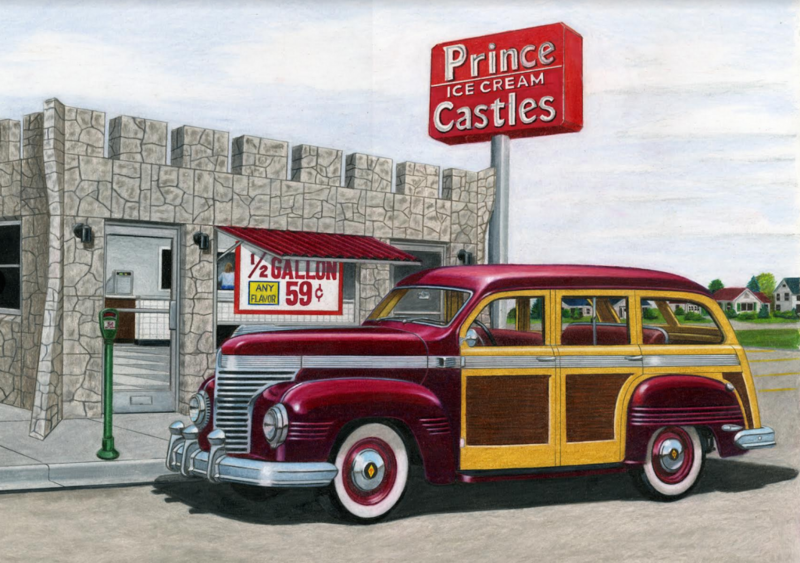 I loved those greasy little hamburgers they served, and their ice cream was also the best! Written by: The Daily Drive staff on September 23, 2016.on February 25, 2019.